Social media etiquette starts at home. 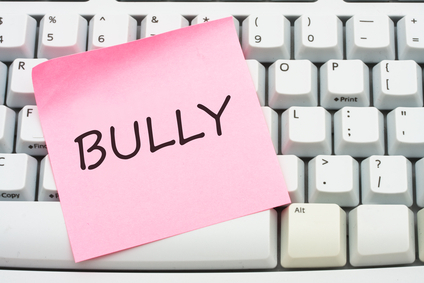 Read on to learn about how cyberbullying is not conducted just by kids and teens. This article was originally published on The Huffington Post by writer, author, and blogger Sue Scheff. Check out her blog here. 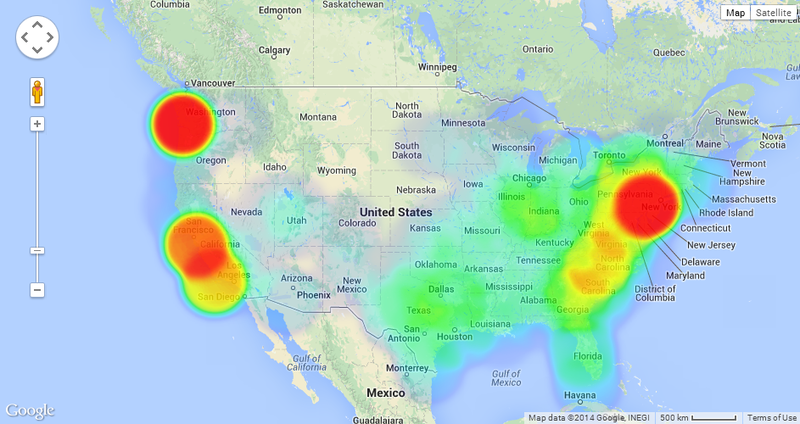 Adult bullying is more prevalent than many want to admit. If you're old enough to pay a mortgage or raise a family, shouldn't you be able to handle anything that comes your way? But bullying doesn't come to a standstill after graduating from the playground, and giving grown-ups a pass on aggressive behavior only sets a bad example for our children still on the playground. A while back, I discussed the case of a parent who felt the need to air her laundry (dirty and clean) all over her Facebook timeline. Her thoughts were broadcasted publicly, even for her children to see. Additionally, a group of mothers recently took to Facebook to bash pictures of toddlers. These behaviors make kids think: if my own mother can bully, then why can't I? In case we needed another reminder that no one -- not even 300-pound offensive linemen -- is immune to being victimized look no further than the Jonathan Martin case earlier this month. Bullying is entrenched in the NFL, as is the idea that what goes on in the locker room, should stay in the locker room -- including hazing. The incessant tormenting from Martin's teammate, Richie Incognito, forced him to take leave from the team and admit himself to a hospital for emotional distress. 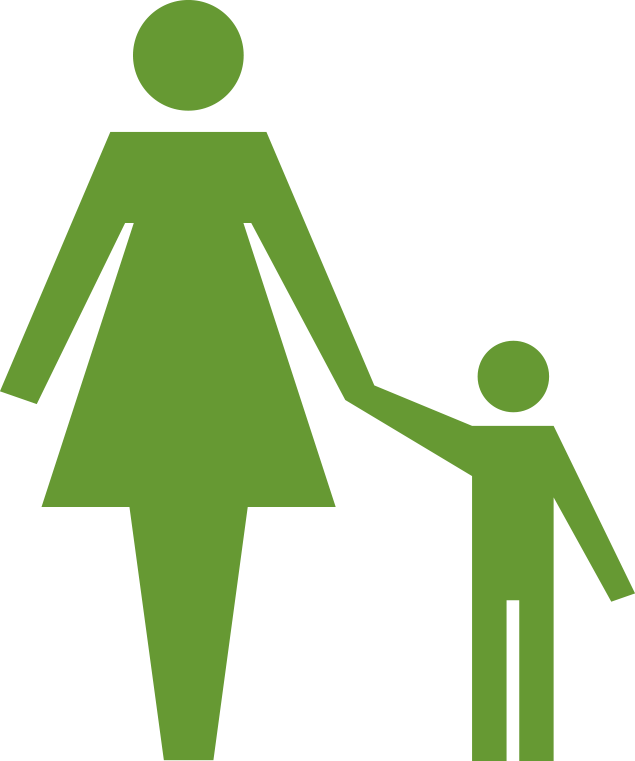 Here's an article coming from our friends Kelly Karius and Sue Scheff! Kelly Karius elaborates on a previous article written by Sue Scheff and shares insight about where bullying labels develop and how to change our way of thinking regarding the issue. We are currently labeling everything bullying. Adults don’t acknowledge their behavior. So why should children? Teenage bullying has become a hot button topic. It comes in physical and psychological forms, with an individual or group of individuals deciding to assault another. The reason usually has something to do with the victim being different in their eyes. This is an unfortunate attitude. With the advent of the Internet, cyberbullying has brought bullying to the forefront and has made bullying both easier and more invasive. 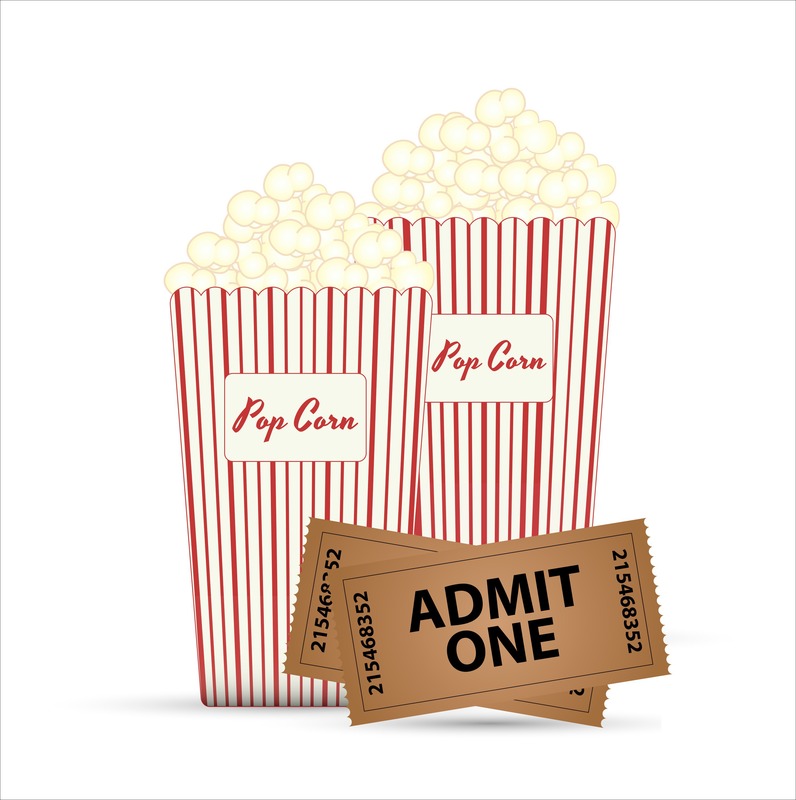 As always, movies will shed a light on the darker aspects of our society from a number of angles. It can be enlightening if we pay attention to the message as much as the storyline. Here are five movies about teenage bullying. Bullying has often been considered as something that some children experience at some point in their lives. However, with the Internet and smartphones, bullying has been elevated to an extremely sophisticated type of social harassment. 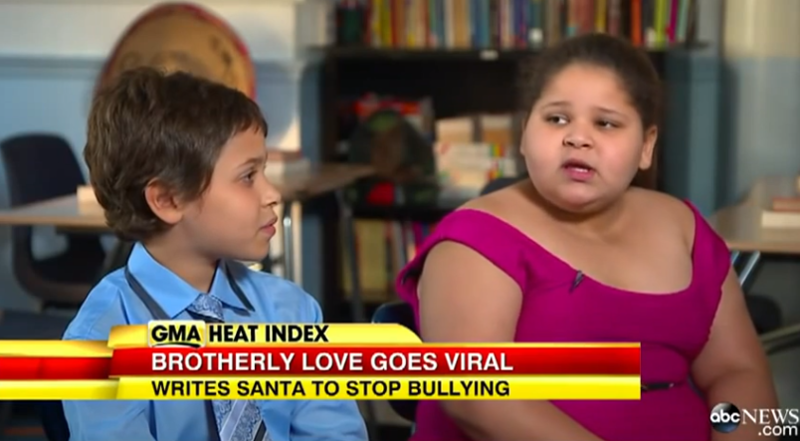 New studies are showing that bullying can have negative effects that last long into adulthood. A single act of bullying can cause diminished self-esteem that can last a lifetime. A child who is bullied feels powerless and their self-identity as a competent person who is able to protect himself in the world becomes wounded. This article was originally published on The Huffington Post, United Kingdom and written by Gabbi Dix. Last week a news story sent a shiver down my spine. During the inquest into the death of 15-year-old Tallulah Wilson, her mum called for action against the "toxic digital world" that made the last months of her daughter's life hell. It's a feeling I share. On the evening of Tuesday 17 September 2013, my 14-year-old daughter Izzy Dix took her own life. For a period of almost two years Izzy was bullied. She was tormented at school, in the local community and online. We spoke openly about this, I contacted the school on many occasions, and I was trying my best every day to help and support her through it. The worst of the online bullying took place on a website called Ask.fm. 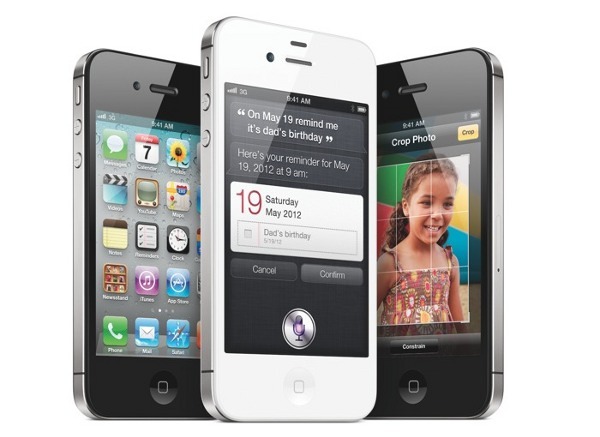 This article is from Psychology today and compares traditional bullying with cyberbullying. Just how different is traditional bullying from cyberbullying? 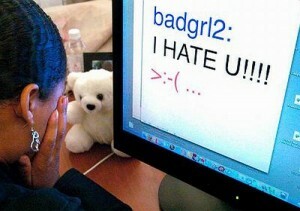 Studies are beginning to show that the way youth bully online is a lot different from traditional schoolyard bullying. Teens may think what they are posting or texting is just a joke, but if you're on the receiving end it may not be all that funny. In fact, if the "joking" is repetitive, it could cross the line into bullying, more specifically cyberbullying. According to the American Academy of Pediatrics cyberbullying is the "most common online risk for all teens and is a peer to peer risk." Check out the SlideShare on uKnowKids's newest eBook, "Bullycide: The Dark Side of Cyberbullying." This important SlideShare gives you the basics of one of the most dangerous trends in recent memory affecting our youth -- suicide linked to excessive bullying. The SlideShare gives you a condensed version of this troubling trend, but if you want the full text, download the eBook here. For the month of October, during National Bullying Prevention Month, we are posting interviews we conducted with some of the most influential people in the cyberbullying prevention space. The next in the series involves Jayne A. Hitchcock, President of Working to Halt Online Abuse – Kids/Teen Division. uKK:What is the nature of your expertise on cyberbullying? For the month of October, during National Bullying Prevention Month, we are posting interviews we conducted with some of the most influential people in the cyberbullying prevention space. 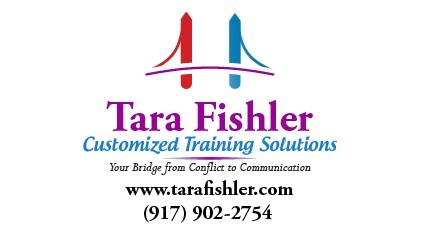 The next in the series involves Tara Fishler, Founder & CEO of “Customized Training Solutions." uKK: What is the nature of your expertise on cyberbullying? TF: I have been educating students, parents and teachers on the issues of bullying, cyberbullying and related topics for many years. uKK: What do you believe is the number one thing that can be done to draw attention to and prevent this trend? For the month of October, during National Bullying Prevention Month, we are posting interviews we conducted with some of the most influential people in the cyberbullying prevention space. The next in the series involves Jill Buban, Dean, School of Education at Post University. JB: My experience with cyberbullying spans K-12 and college students, as well as in my experiences as a parent of an elementary school child. As a parent, previous high school teacher, college instructor, and currently, college administrator, cyberbullying is ever present and should be a top concern for parents and places of learning. For the month of October, during National Bullying Prevention Month, we are posting interviews we conducted with some of the most influential people in the cyberbullying prevention space. 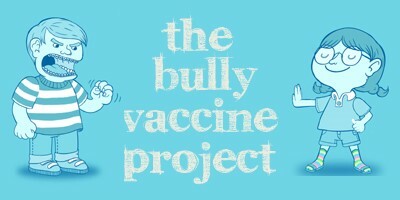 Our first one involves Jennifer Hancock, author of The Bully Vaccine. JH: I teach people how to use operant conditioning to train bullies to stop bullying. Yes, it does work and yes, it works with cyberbullying just as well as with in person bullying. Actually, cyberbullying is easier to deal with because it’s impersonal. Unwelcome sexting, abusive text messages, digital public humiliation and social media harassment all fall under the umbrella of cyberbullying. 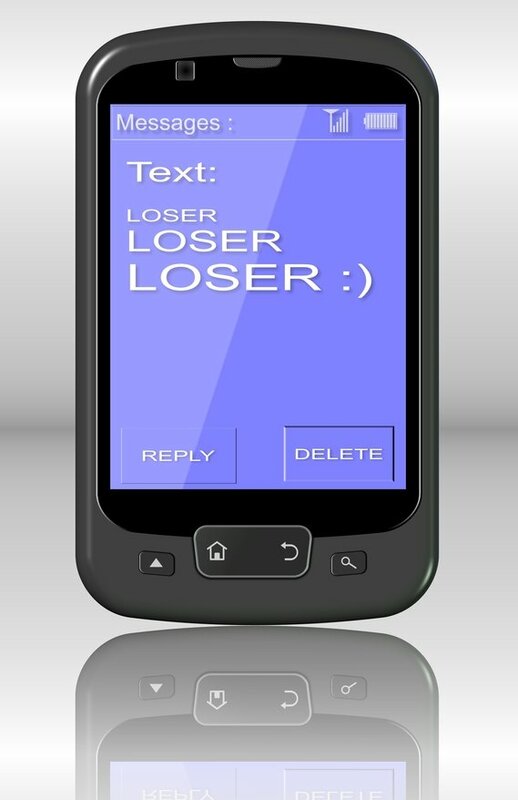 The sobering realities of cyberbullying have become so prevalent that the Federal Bureau of Investigation (FBI) published a "Cyberbullying and Sexting: Law Enforcement Perceptions" bulletin advising agencies that "94 percent of school resource officers agreed that cyberbullying was a serious problem warranting a law enforcement response." With the advent of social media and the fact that kids are spending more time on the internet now more than ever, parents need to be extra sure to pay special attention to what their kids are getting into online. In the past, one of the biggest concerns you might have had as a parent dealt with the kind of kids that your child spends a lot of time with. Now, social media sites such as Facebook give kids an outlet that can reach quite literally the majority of the people that your child may know. This can be just fine if your children are trustworthy and responsible with what they share, but some children cross the line, whether it has something to do with sexting, online bullying, or making inappropriate comments. No one wants to see their child being bullied. As bullying becomes more and more prevalent in the media, it has become obvious that bullying no longer just takes on the "Steal your lunch money" tactics of past generations. Tim was once again featured on SafeSoundFamily's "Top 25 Safety Articles of the Week." Check it out for some of the best articles that were published this week! Mike, from the NFPA’s Safety Source, reminds us that we should have changed smoke detector batteries when we moved our clocks forward. He also links to a free resource (PDF) on smoke alarm safety at home. Judi, also of Safety Source, has some sound advice on cooking safety: never leave your stovetop unattended. This is an all-too-common (but preventable) cause of house fires. We all know that it’s harder to be nasty to another person’s face, but Tim of uKnowKids puts this in context: cyberbullying is faceless, and is therefore easier and more prevalent than traditional schoolyard bullying.